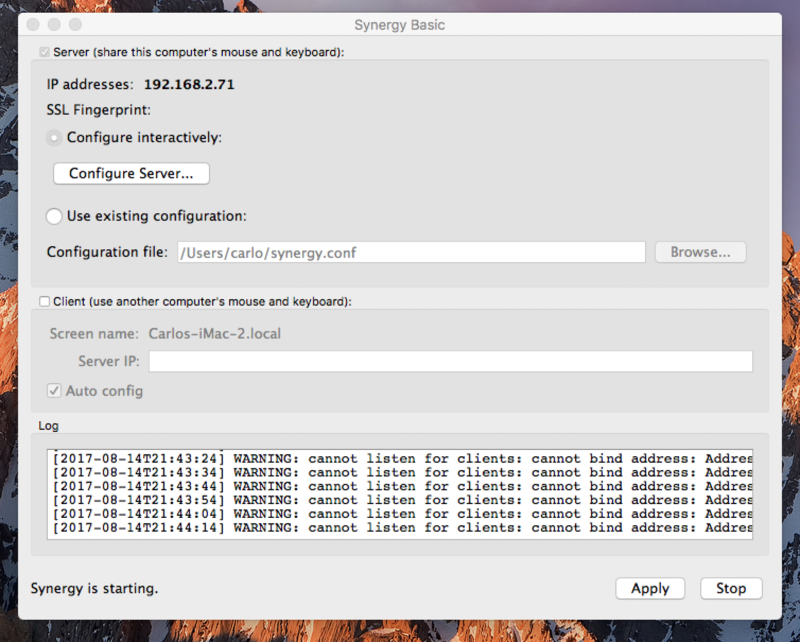 I have a new iMac running Sierra OS and downloaded Synergy V1.8.8 via wifi. (I was expecting an installation guide of some sort). The bottom right of the screen says "Synergy Running" I checked off the Server option in the window as well. I also see that it has been installed as its own drive on my desktop. Is that what is expected? Please let me know how I can install your software. 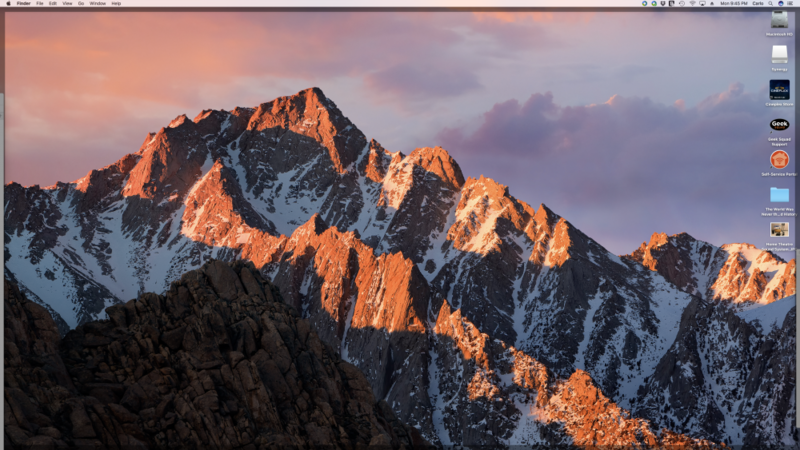 I've attached screen shot of the window. In the second screen shot, you can see a Synergy drive in the top right.